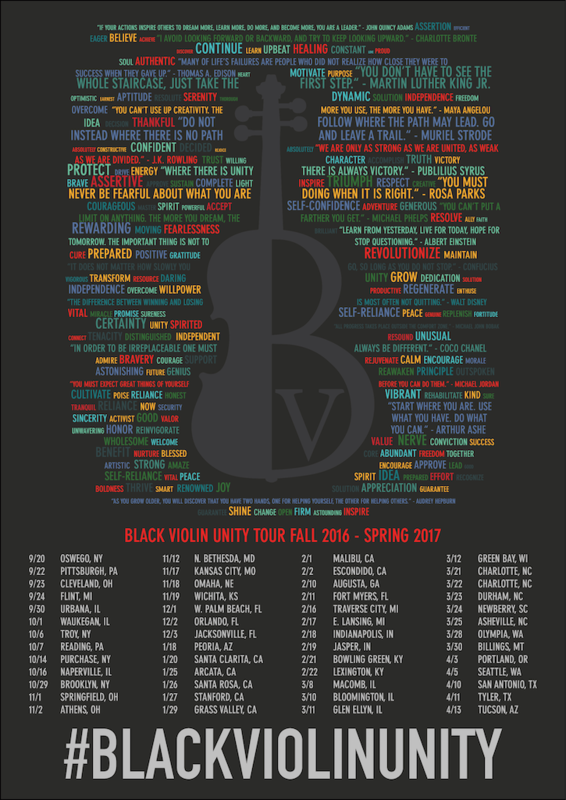 Black Violin Unity Tour 2017 Continues!!! 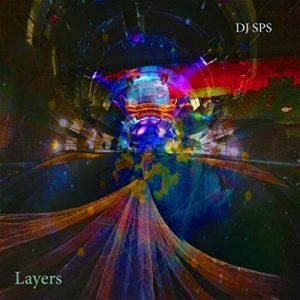 DJ SPS Starboy “Starface” Remix: Free Download!! Happy New Year 2017 is here #BLACKVIOLINUNITY Continues!! !